This exhibit of photographic collages by Claire Marcus is on view at Lackawanna Historical Society through May 28, 2013. The art sale is June 8 and 9. Deadline for registration to participate: April 19. 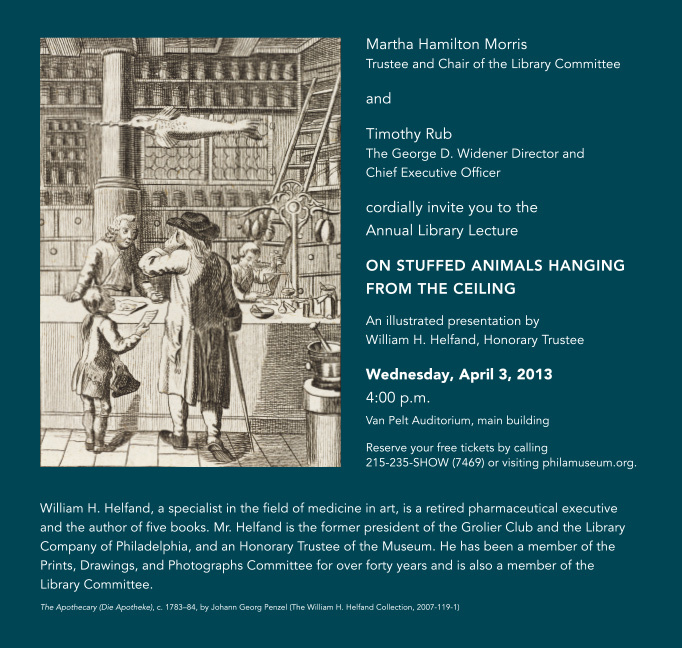 This talk at the Art Museum on April 3 looks fascinating. If anyone attends, please post your comments on our blog. We'd love to read what you think of the events! America Responds With Love is a Valley Forge-based non-profit that provides emergency housing and services locally and nationally. They're having a book fair at Macy's in Plymouth Meeting March 15-17. They're inviting book artists to donate altered book(s), or time to turn donated books that are otherwise unusable/unsalable into art to be sold as a fundraiser. Respond With Love Book Fair, at Macy's in the Plymouth Meeting Mall, March 15-17. Your business cards/flyers would be available there, plus publicity and links on their web site. There's also the opportunity to attend the fair and produce altered books on the spot. For information on participating, contact americarespondswithlove@yahoo.com, phone 610-731-4673 or 1-321-263-7422. For information on America Responds With Love, see www.respondwithlove.org.